When I was in Mexico I would only flag down Nissan Tsuru taxi cabs. I couldn’t speak the language, but I felt a bond with the driver that chose such a pure and simple car. 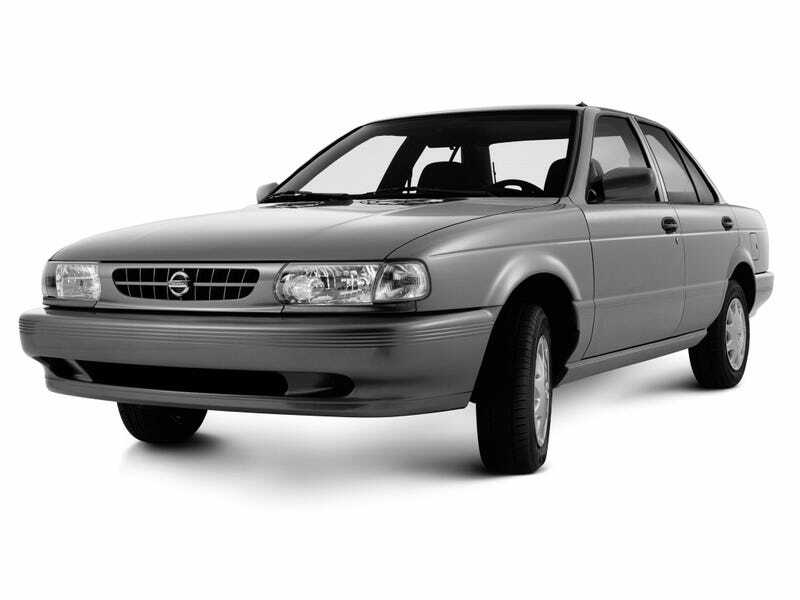 Nissan will soon cease production of the Tsuru, aka the Sentra from the early 1990s, due to growing criticism about its safety. According to Automotive News, Nissan will end production next May. The announcement to end the Tsuru came out after a Global New Car Assessment Programme (NCAP) report gave the Tsuru a zero safety rating. The car lacks even basic safety features we expect today, like airbags. The report also concluded that more than 440,000 deaths and serious injuries could be prevented and up to $143 billion saved if basic U.N. vehicle regulations were applied in major Latin American countries. 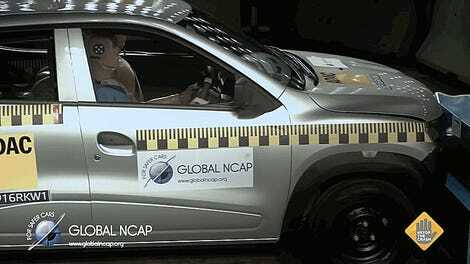 NCAP further reported that the Tsuru was involved in more than 4,000 deaths in Mexico between 2007 and 2012. While it is certainly understandable that an objectively unsafe car should no longer be produced, the Tsuru will be missed in the Mexican market, especially amongst taxi fleets who wanted a cheap but durable car. Nissan sold 2.4 million Tsurus and it became the first car to challenge the Volkswagen Beetle as Mexico’s veteran vehicle. Vaya con Dios, Tsuru. You had a good run.